To celebrate the wonderful weather we are having in the UK this year, this is "Deacon Summertime" a dwarf zonal pelargonium and one of a series introduced by the late Rev. Stanley T. Stringer. Rev. 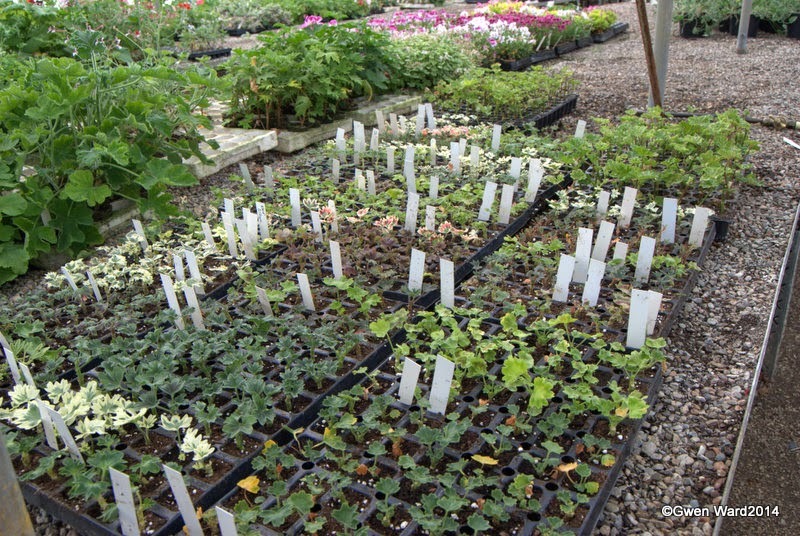 Stringer used both miniature zonal pelargoniums and ivy leaf pelargoniums to produce the Deacon series of dwarf zonal pelargoniums - some 24 in all, all of which are similar to the zonal pelargoniums. 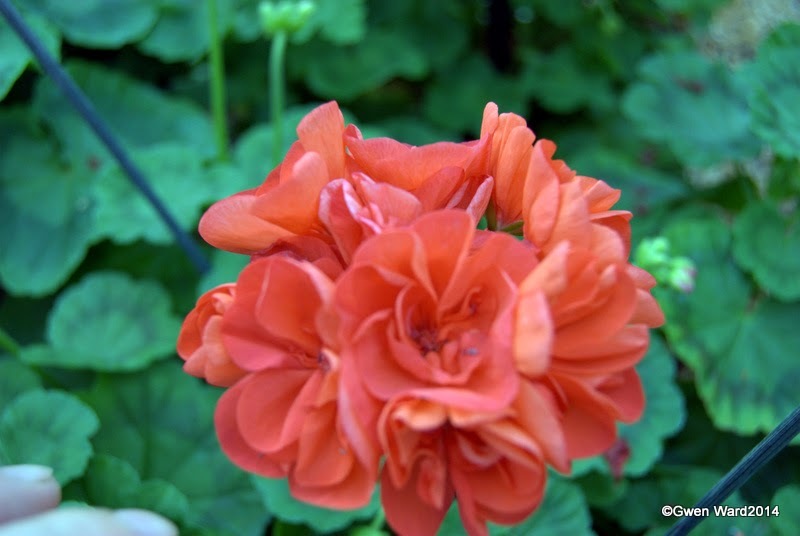 "Deacon Summertime" has bright orange coloured double blooms with green zoned leaves. As with all the Deacon series, the flowers are prolifically produced on sturdy well branched plants. 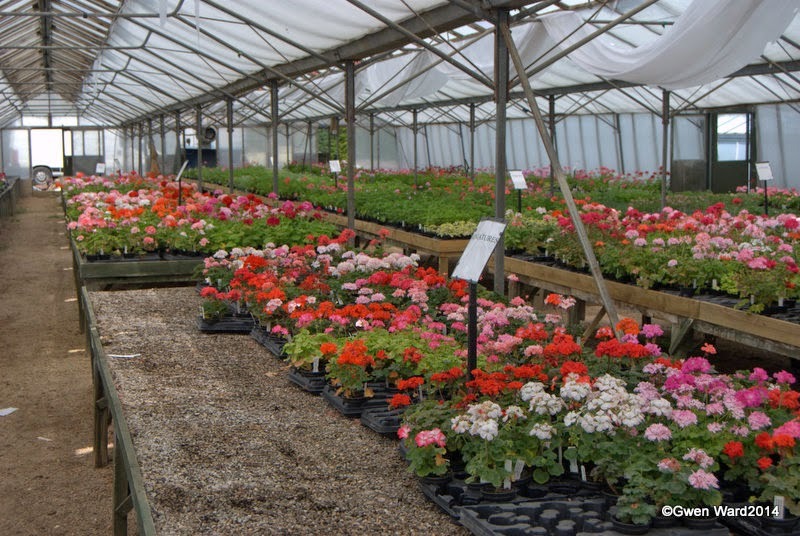 Yesterday I went up to Fibrex Nurseries to meet up with fellow pelargonium enthusiasts and had a wonderful day. 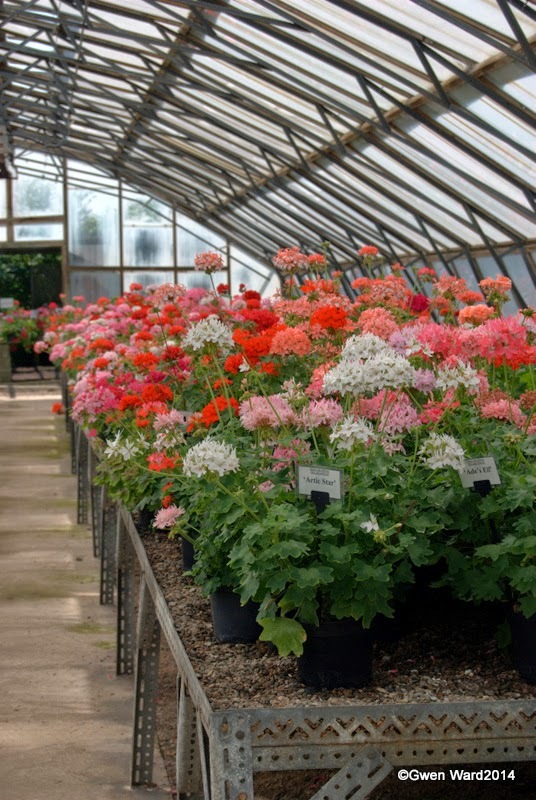 The National Collection of Pelargoniums was looking quite spectacular. 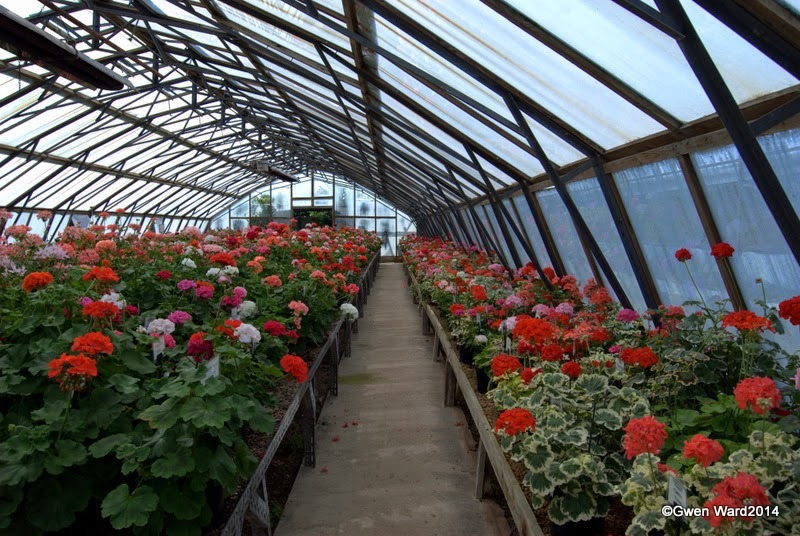 If you have never visited the National of Pelargoniums, then I can definitely recommend it. This beautiful Stellar Pelargonium was hybridised by the late Ted Both of South Australia. 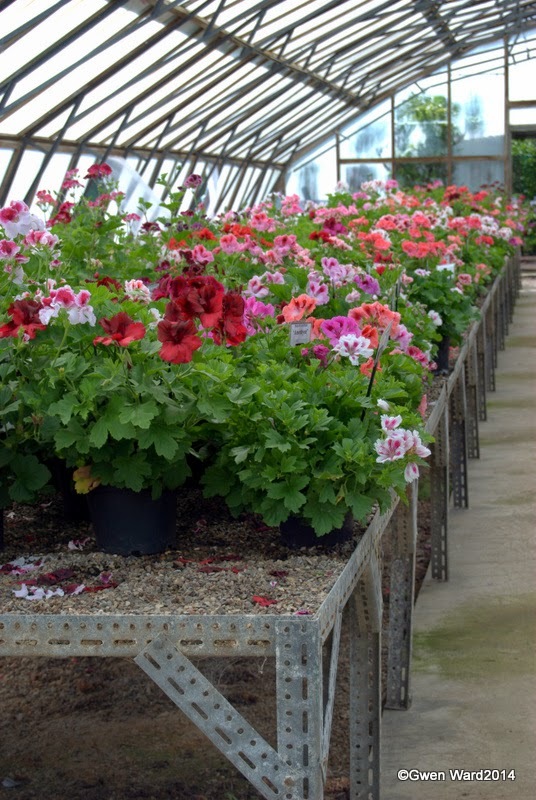 He was a prolific hybridiser and introduced the Stellar pelargonium, as well as other types. 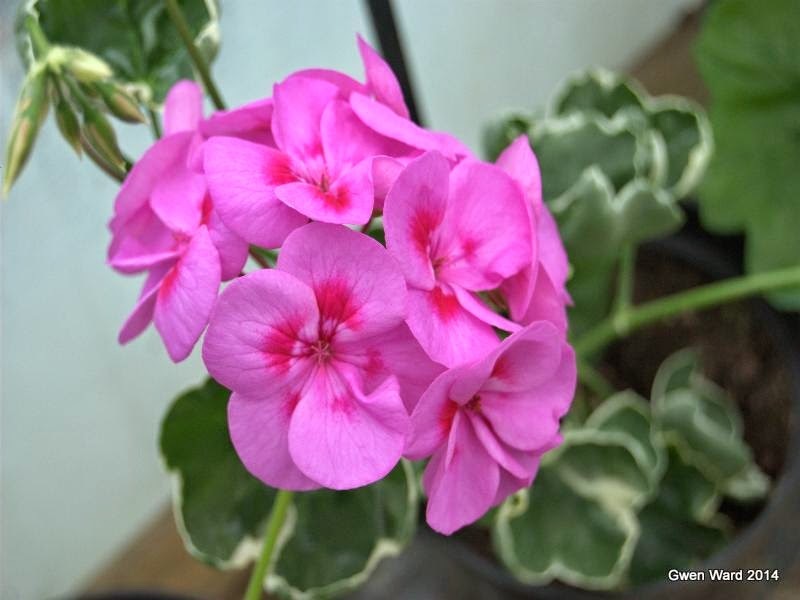 "Ade's Elf" is a dwarf pelargonium with the most beautiful bright pink flowers with white centre. The petals are unusually long and narrow. 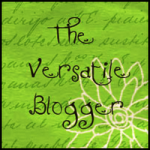 Wordless Wednesday - 16/07/14 - Regal Pelargonium "Kym"
"Vectis Allure" is a Stellar type zonal pelargonium. The single flowers are pink - darker in the centre and fading to a paler pink on the edges. 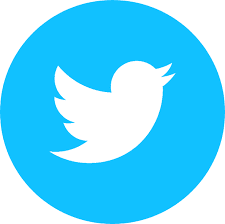 It was raised by Brian West and is a cross between "Bobberstone" and "Miss McKinley". 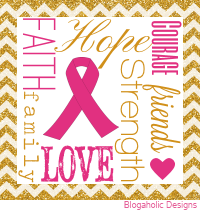 I have a soft spot for "Vectis Allure". My friend Sandy and I first visited Brian West on the Isle of Wight in 2001 We had a wonderful day and before we left Brian very kindly gave us both a plant of "Vectis Allure". He hesitated before giving us the plants because it was yet to be introduced, but we promised we would just treasure our plants. 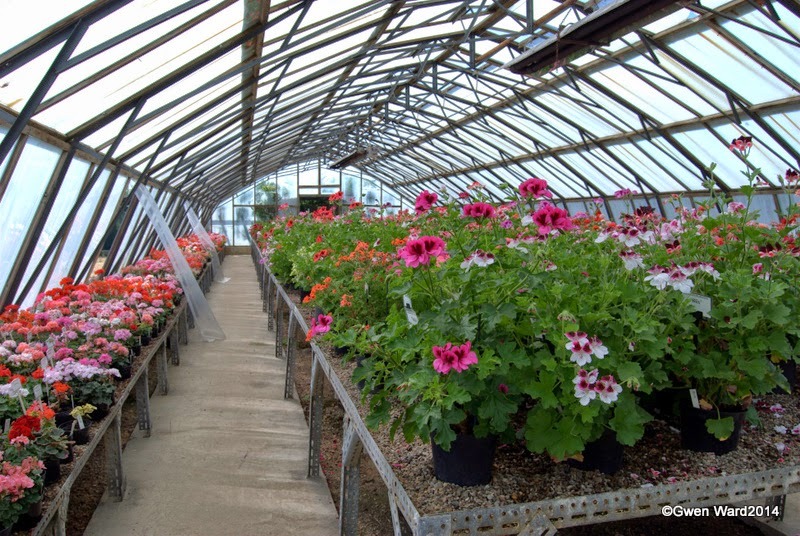 Warrenorth Nurseries introduced it the following year.